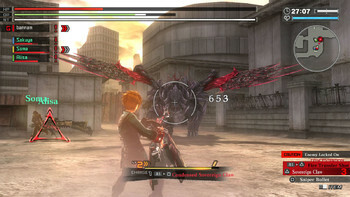 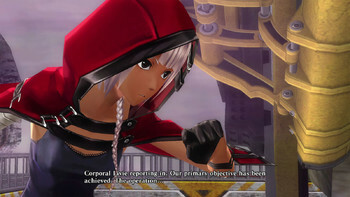 Swear your oath as a GOD EATER and drive back the supernatural harbingers of Earth’s destruction. 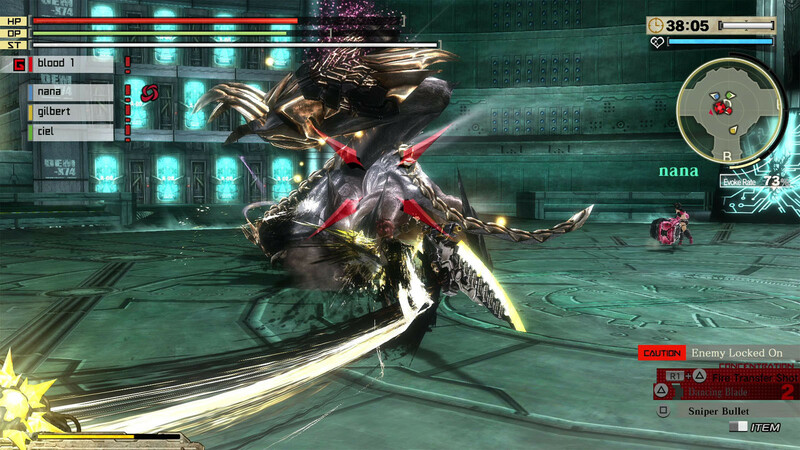 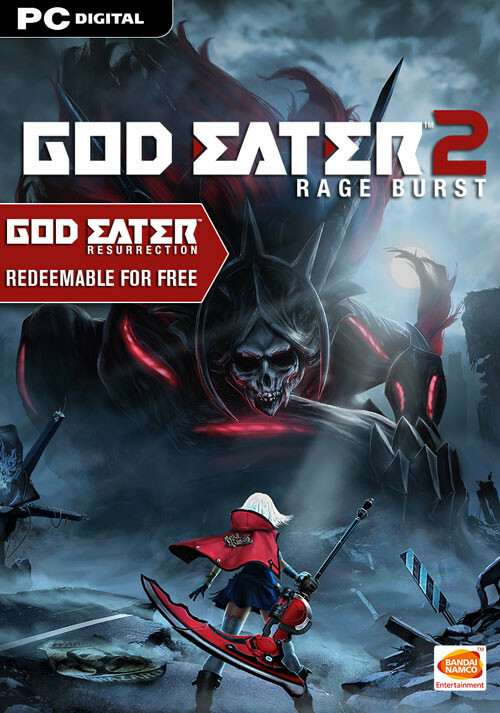 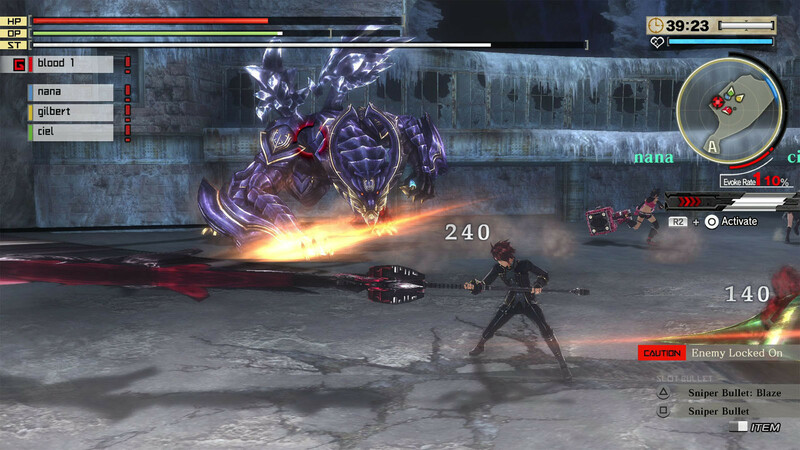 Buy GOD EATER 2 Rage Burst and get GOD EATER Resurrection FOR FREE. 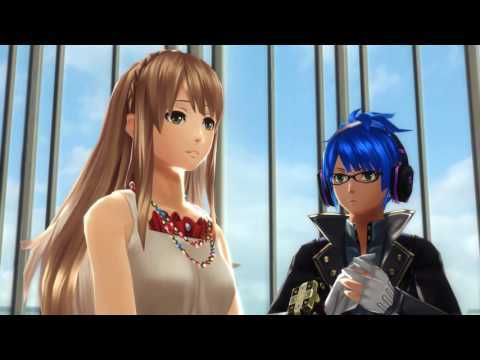 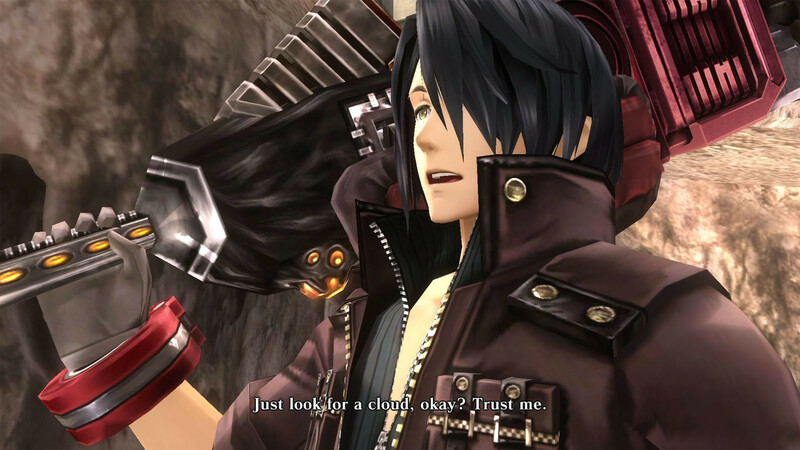 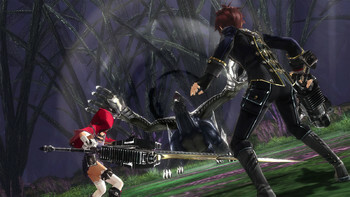 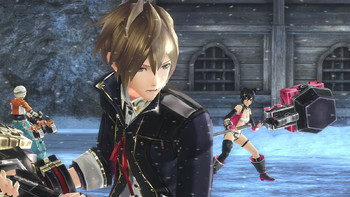 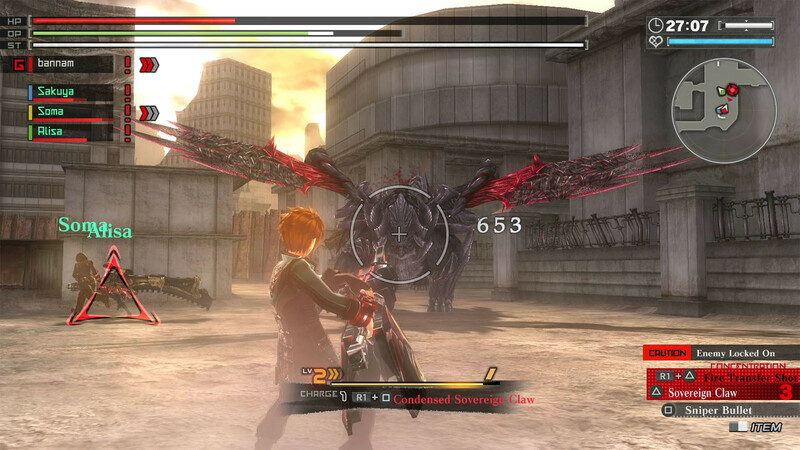 Buy GOD EATER 2 Rage Burst as a Steam Key. 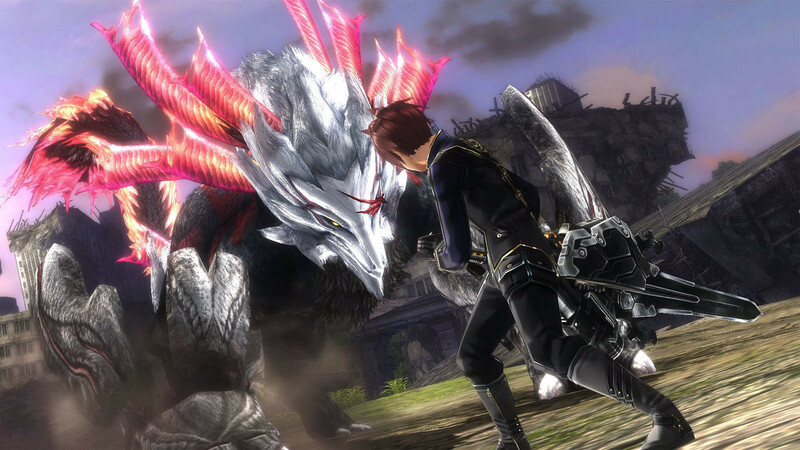 "When I began to play God Eater 2: Rage Burst, I was ready to roll my eyes and dismiss the game as a boring, watered-down Monster Hunter clone. However, the more time I spent with it,..."
"God Eater 2 Rage Burst is a great Monster Hunter-style JRPG that takes a wee bit too long to get into its stride. 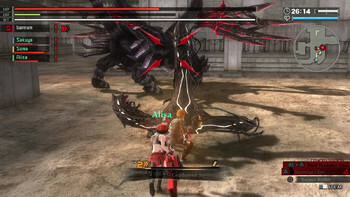 The early story lacks any depth, and unimaginative character designs..."
"God Eater 2 Rage Burst is a fantastic entry in the hunting genre for fans who want deep combat and a good story to keep you invested along the way." 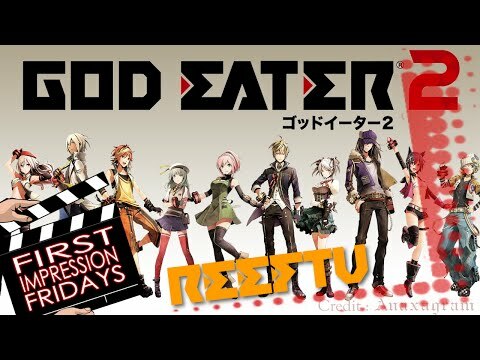 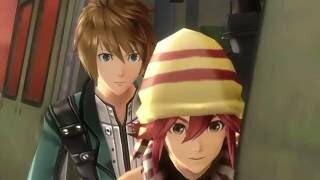 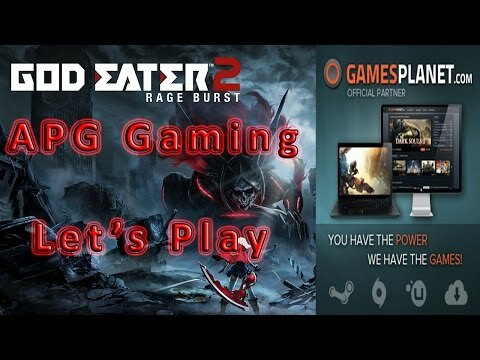 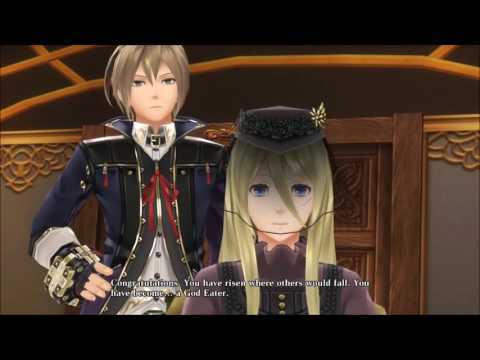 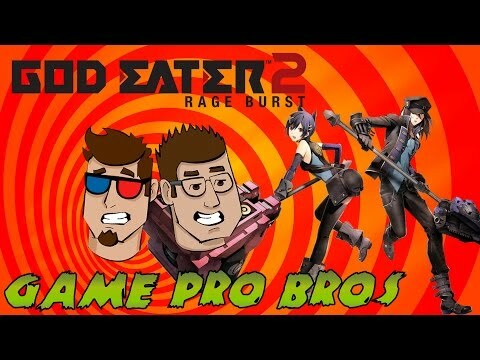 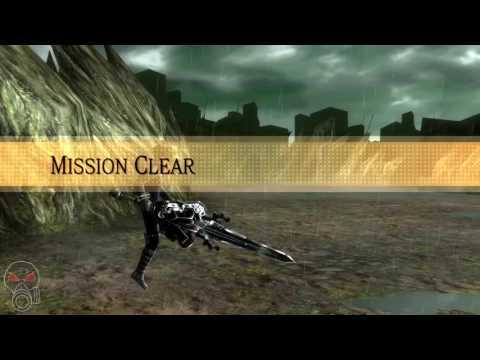 Problems with GOD EATER 2 Rage Burst?